Hey rebels! Ever wondered what we do all day? Well in this episode, we give you an inside peek to our days and how we manage our crazy schedules. 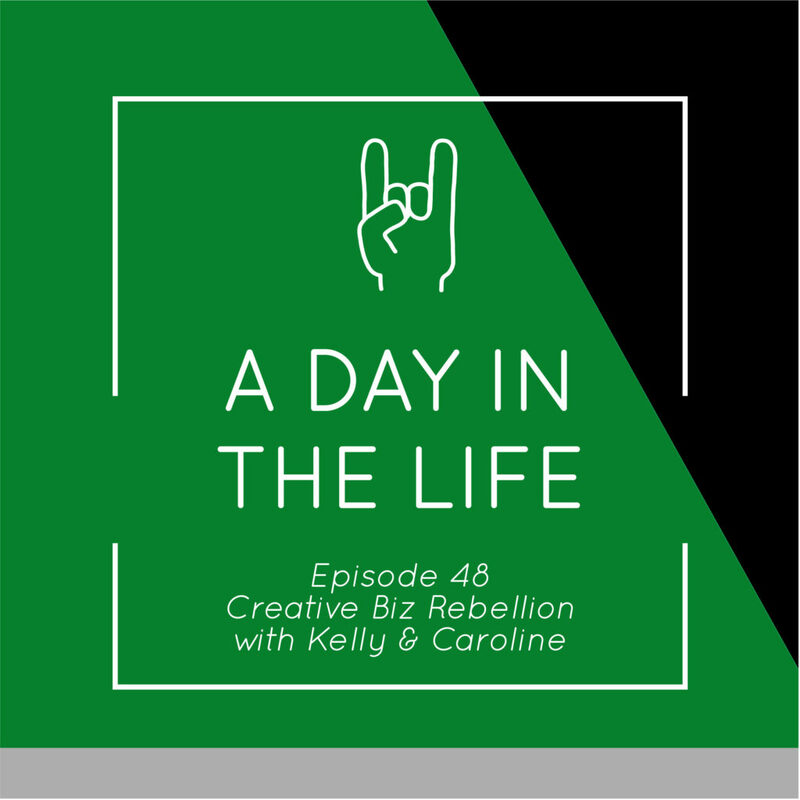 We chat about working with kids, how Caroline homeschools and works and how “superfocus time” and prioritizing your to-dos is mega important.